All Forums >> [Artix Entertainment Games] >> [Oversoul] >> Oversoul General Discussion >> RE: =OS= Challenge Thread! Challenge Being Completed: Defeat an(Your character can be any level) enemy using only Bloodrages and Lifedrains. Screenshots of Completed Challenge: Hand before kill, Victory! New Challenge: Defeat an enemy with full HP remaining with a Lightning character. Defeat an enemy with full HP remaining with a Lightning character. 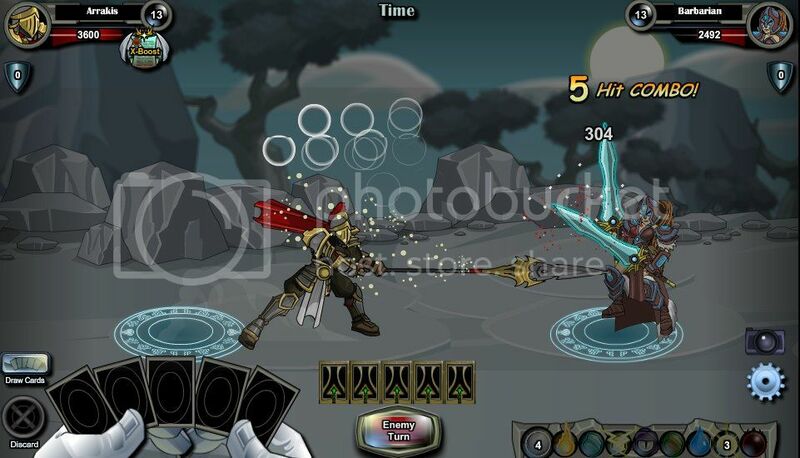 Lose to an Ice Beetle at Level 20 <----------- Why is Ice Beetle so hard to find? Beat a level 20 Blood Ranger while you have a counter build up of over 3k using a shadow character. Challenge Being Completed: Beat a level 20 Blood Ranger while you have a counter build up of over 3k using a shadow character. New Challenge: Win a battle with 2000 Iron Hide up. 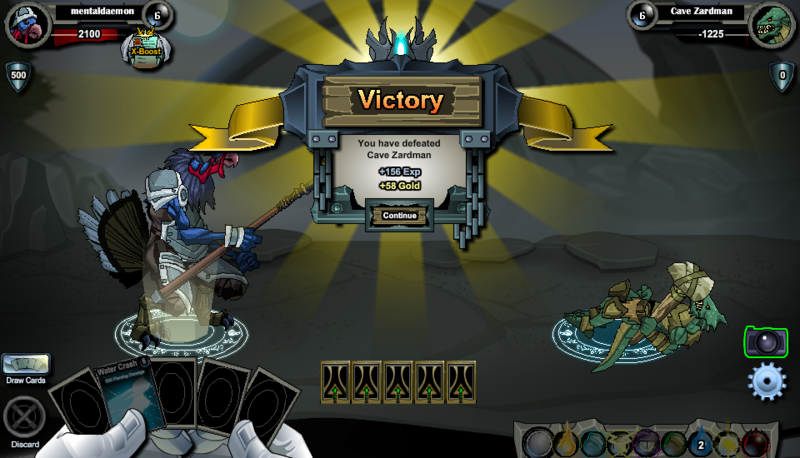 Challenge to Complete: Win a battle with 2000 Iron Hide up. Screenshot of Completed Challenge: Click Here! New Challenge: Over-kill any Shadow Characters/Monsters in the 'Nightmare Dungeon' by -2800 HP or greater. 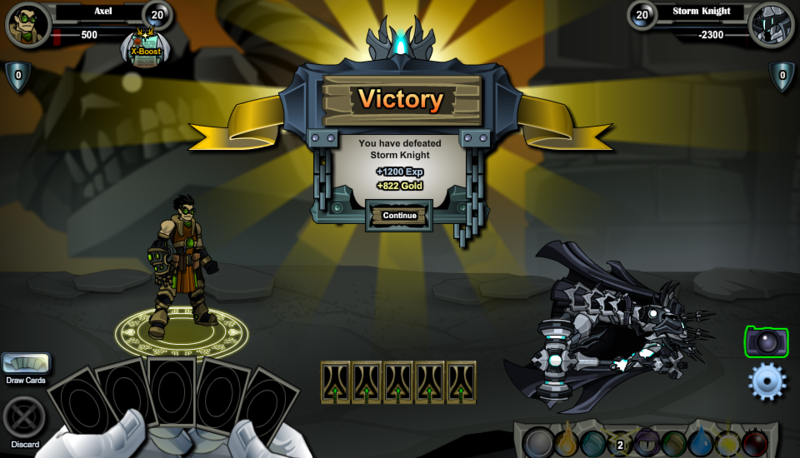 Challenge to Complete: Over-kill any Shadow Characters/Monsters in the 'Nightmare Dungeon' by -2800 HP or greater. New Challenge: Beat an Ice character by having it use ice Orb (The one that does 2000 damage) vs your counter. 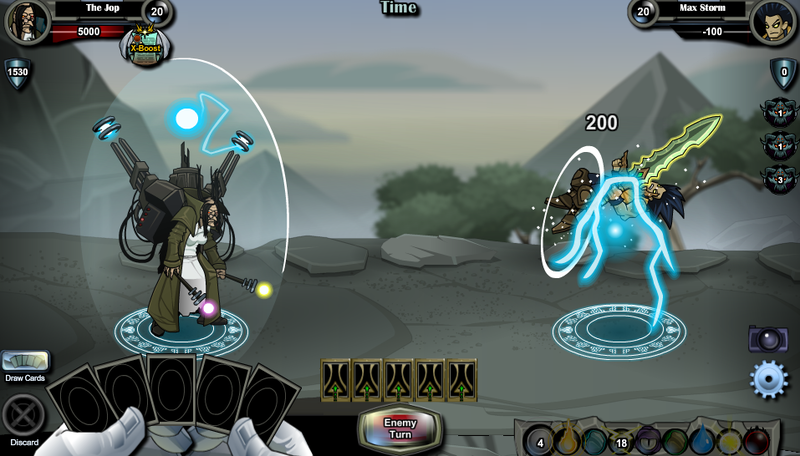 Challenge issued: Beat an Ice character by having it use ice Orb (The one that does 2000 damage) vs your counter. New Challenge: Participate in the campaign against the Orcs by finding Thrak of Suitnotlim and defeating him with any Ogre character. Challenge issued: Participate in the campaign against the Orcs by finding Thrak of Suitnotlim and defeating him with any Ogre character. New Challenge: Fight a fire character with a fire character and win with a Burn DoT. Challenge issued:Fight a fire character with a fire character and win with a Burn DoT. New challenge: Defeat an Energy character and finish with an Electric Arc DoT. Why, TFP, did you do this to get me to make a challenge? Challenge Being Completed: Defeat an Energy character and finish with an Electric Arc DoT. Screenshot of Completed Challenge: En, To, Tre. The second one almost completely ran into a shield. New Challenge: Win by grinding through an Iron Hide and a shield (strength unimportant). Challenge Being Completed:Win by grinding through an Iron Hide and a shield (strength unimportant). New Challenge: Get your health to 9000 using Nature's Gift. Challenge Being Completed:Get your health to 9000 using Nature's Gift. New Challenge: How 'bout something Christmas-y? Get an enemy down to 1225 health. Challenge Being Completed: Get an enemy down to 1225 health. New Challenge: Get yourself killed by a Level 20 Water Fairy. Challenge Being Completed: Get yourself killed by a Level 20 Water Fairy. New Challenge: Merry Christmas, everyone! Celebrate by overkilling any monster to -1225 health. Challenge Being Completed: Overkill any monster to -1225 health. Screenshot of Completed Challenge: Merry Christmas! New Challenge: Overkill a monster more than your health, and your health is at least 1000. Challenge Being Completed: Overkill a monster more than your health, and your health is at least 1000. New Challenge: Kill a Nightmare Dungeon boss with Water Fairy and have over 2000 HP at the end of the fight. 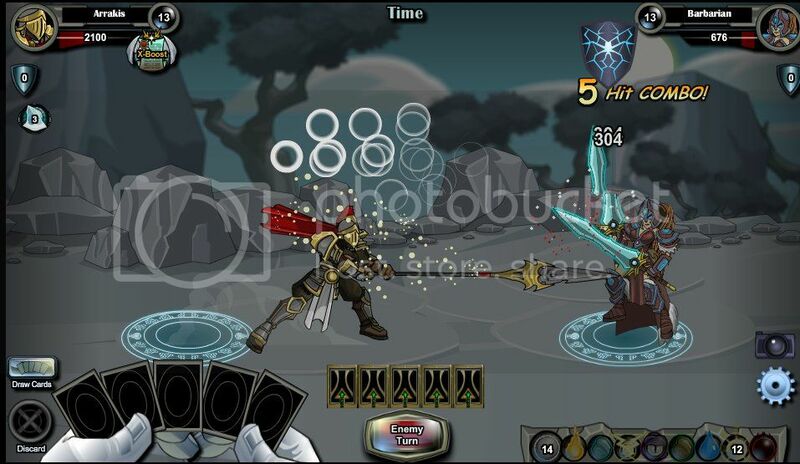 Challenge overkill Storm Knight boss by over 2000 damage. 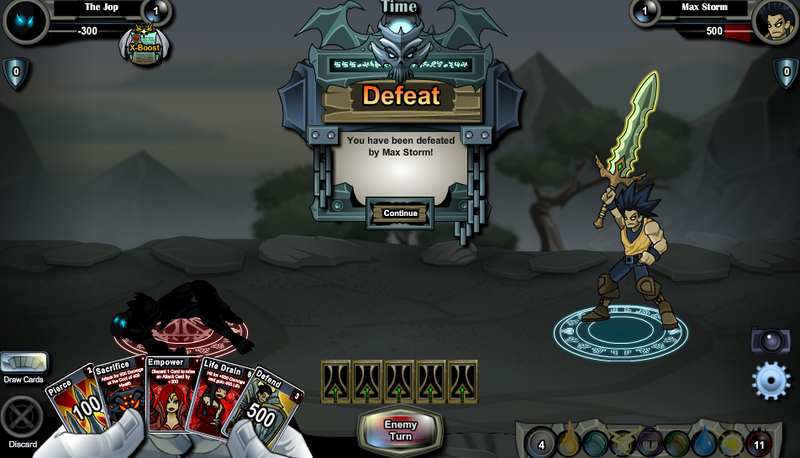 Challenge Being Completed: Overkill Storm Knight boss by over 2000 damage.